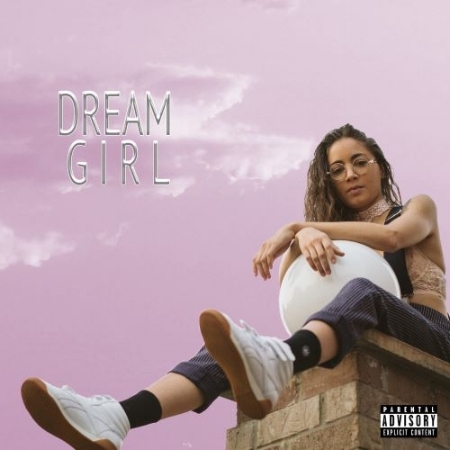 ‘Dream Girl’ is the debut LP from artist, Ness Nite. You can stream the album on Spotify or get a copy of your own! Ness Nite is the 22-year-old singer, who coined the genre “braless music” because her songs follow no rules, aside from wild style, diving melody, & effortless invention. Ness Nite’s videos are the perfect visual experience to compliment her music. Sign up to receive exclusive news and updates from Ness!